A blend of two single origin African and South American speciality beans, we are delighted to announce this coffee had been given a 2 star ‘outstanding’ Great Taste award by the prestigious Guild of Fine food. 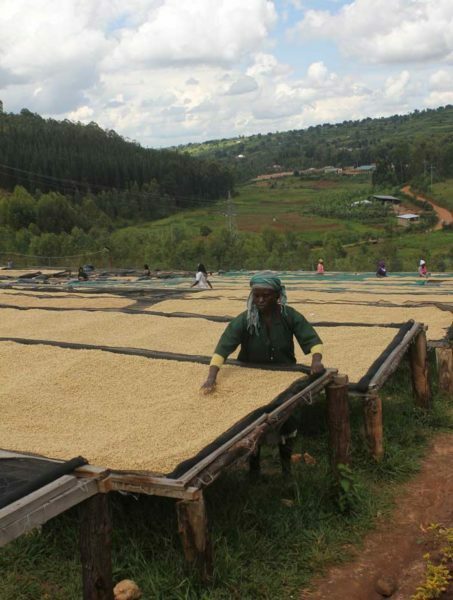 We have carefully roasted this coffee to bring out its fullness, distinct citrus flavours and hint of sweetness. A beautiful start to the day. 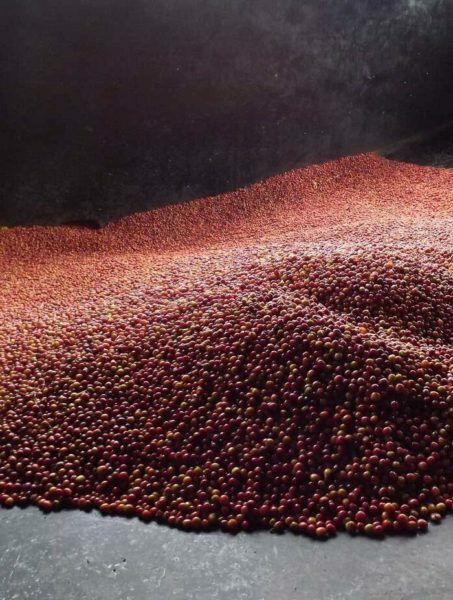 A unique blend of ethically sourced single origin African and South American speciality beans. 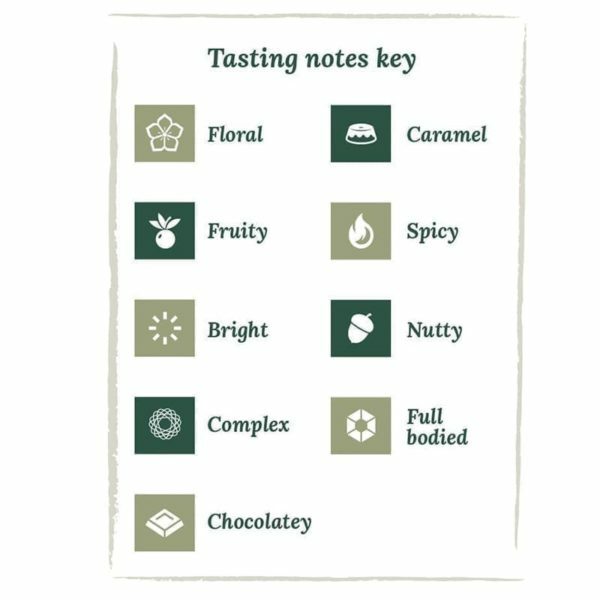 We have roasted these premium quality coffee beans to bring out their fullness, distinct citrus flavours and hint of sweetness. Great Taste, the world’s most coveted food awards, which celebrates the very best in food and drink, announced the Great Taste stars of 2017. 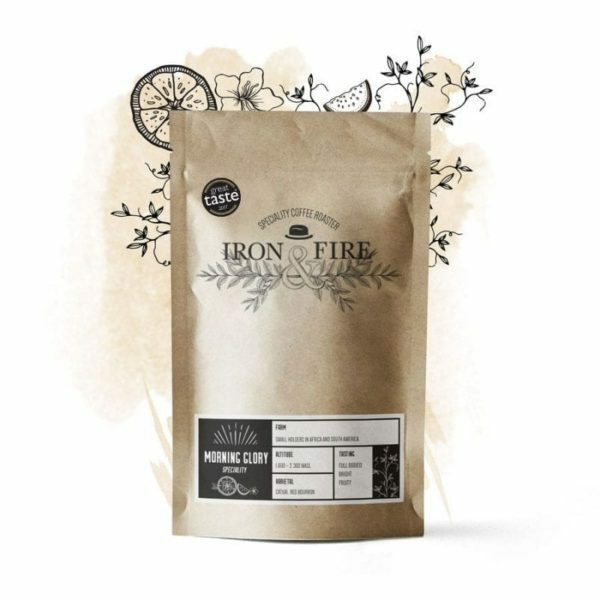 Out of over 12,300 products to be judged, Iron & Fire was awarded a 2-star Great Taste award, which means judges dubbed it outstanding for its Morning Glory Speciality Blend. “Really interesting coffee. It has a wonderful citrus note that keeps zinging through. Some sweetness balances the acidity. Some boozy notes. Different levels and great flavour length”.